Join us in Cayman Islands to Run in the Dark on the 14th November 2018 and support our ongoing research to find a cure for paralysis in our lifetime. 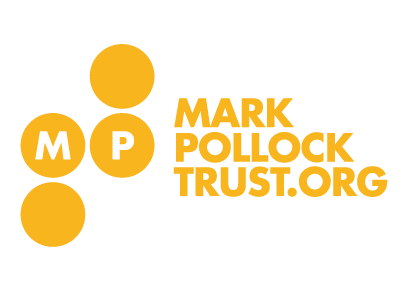 Your 23KYD donation will play a big part in helping the Mark Pollock Trust to reach its $600,000 fundraising aim. Grand Cayman will be presenting the Cayman Islands and the Caribbean in this year’s Run In The Dark and this year’s pop-up run will again be championed by Hannah Foreman and Sarah Lewis. The Run is a loop of a 5K circuit that starts and finishes at Margaritaville. 5K walkers/runners will do one circuit, those running the 10K will do two circuits. From Margaritaville participants will run south down South Church Street for 2 km before turning left into Denham Thompson Way. At the end of Walkers Road turn left back towards Margaritaville. At the junction of Walkers Rd and Goring Rd, participants should take a left into Goring Avenue and left again towards South Church Street. After turning right onto South Church Street participants finish with the loop of Heroes Square turning right into Cardinal Avenue at the corner of Margaritaville, left up Edwards Street, left again into Fort Street and back down to Margaritaville.